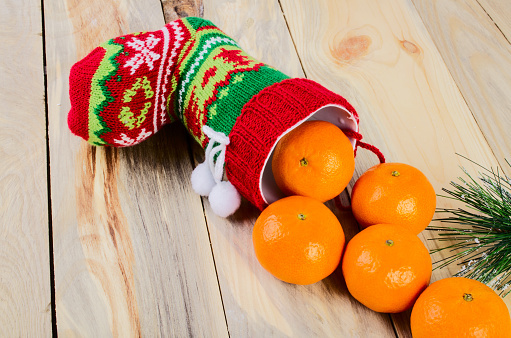 Christmas oranges: What’s the difference between mandarins, satsumas, clementines and tangerines? 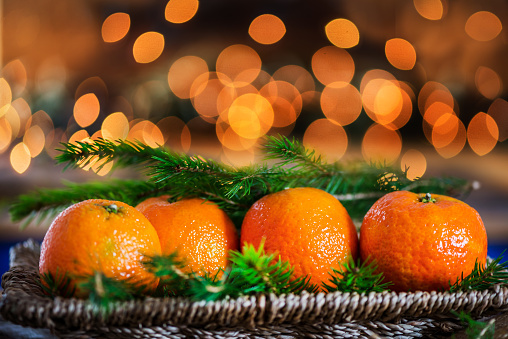 Whether they’re placed in a decorative bowl or stuffed in a stocking, oranges are a staple part of Christmas. But is it a clementine, a tangerine, a mandarin or perhaps a satsuma in the toe of your Christmas stocking? What’s the difference? And why they are associated with the festive season in the first place? Mandarins are a type of orange, explains Stefan De Cristoforo, Waitrose’s technical manager for fresh produce. It’s a category that includes several species and a whole bunch of hybrids of citrus fruits. Of these different types of mandarin, it is satsumas, clementines and tangerines that are most popular around Christmas. Tangerines are firmer still, and are the hardest to peel – but according to Stefan the reward is that they have a much richer, sweeter flavour than the others. Of these three, clementines and satsumas are the most popular at Christmas as many people prefer easy-to-peel citrus fruits. But what makes them so Christmassy? 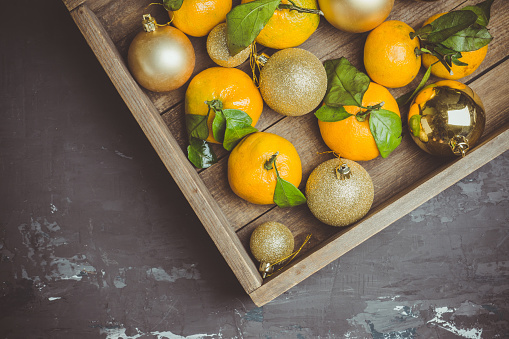 Although we may associate citrus fruits with sunshine, they typically don’t become ripe until autumn and winter months, so have traditionally been seen as a signal that Christmas is on the way. During the festive season from November to February, satsumas, tangerines and clementines are sourced from Spain, but at other times of the year they are sourced from other areas including South Africa. They are also a traditional stocking filler, thanks to a legend about St Nicholas, who was famed for using his riches to help others. The story goes that, when St Nick learned of three sisters who could not get married because they didn’t have enough money for a dowry, he dropped golden balls down a chimney to help them and they landed in stockings that were drying by the fire. The oranges, tangerines and clementines we give today are symbols of the gold that St Nicholas gave.